Mark your calendars! As part of the many season pass perks, Canada's Wonderland is offering an exclusive sneak preview to all 2019 Season Passholders. Visit the Park before it opens to the public. Get on your favourite rides and be one of the first to ride the all-new Yukon Striker, the world's longest, fastest, and tallest dive roller coaster! Don't forget, Season Passholder can bring up to 4 friends to Sneak Preview Night for just $29.99 each! Don't miss out! Get your 2019 Season Pass NOW to be a part of Sneak Preview Night! 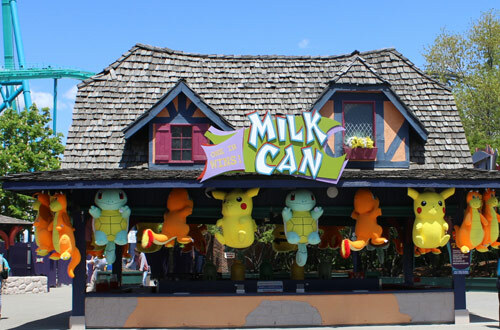 Enjoy buy one, get one free game at Milk Can Medieval Faire, Milk Can Action Zone, and Milk Can Alpen. 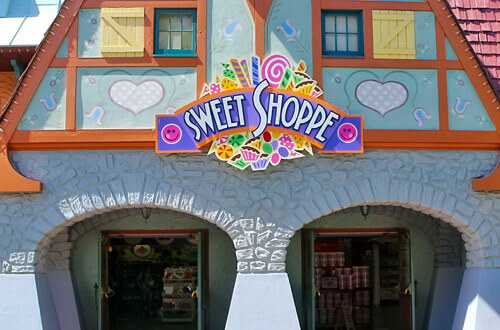 Buy 2 pieces of homemade fudge and get 2 FREE at Sweet Shoppe. 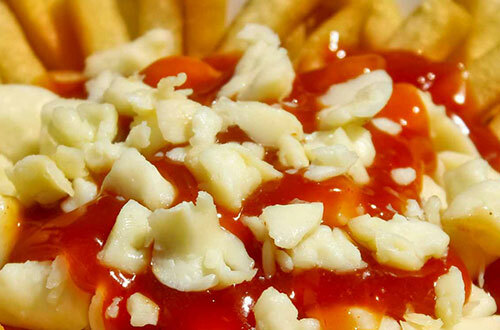 Enjoy 50% OFF Classic Poutine at Après Poutinerie, Action Zone Poutinerie and KidZville Hot Potato. 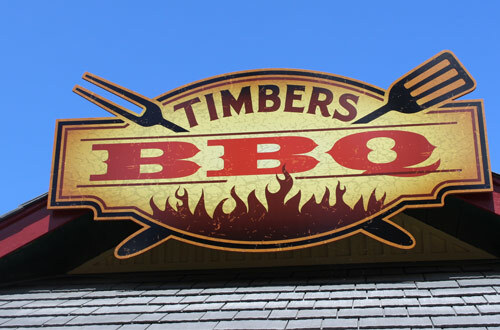 Enjoy 50% OFF a 24" Lumberjack Sausage at Timbers BBQ. 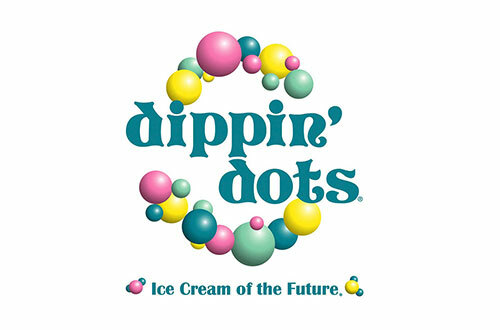 50% OFF any large Dippin Dots at Expo Dippin Dots, KidZville School House Snacks, Leviathan Dippin Dots and Yukon Striker Dippin Dots. All offers valid Friday, April 26, 2019 only. Taxes additional. Offers can't be combined with Season Pass discount. 2019 Passholders can share in all of the fun and thrills by purchasing up to four (4) Bring-A-Friend tickets as low as $29.99 each! Price available online only. Must be accompanied by a valid 2019 Season Passholder.